What's News From Advantexe Learning Solutions - All the Business Simulations that are Fit to Print! Welcome to Advantexe's Press Room. On this web page we will aggregate all of Advantexe's press releases and media placements that cover business acumen, business leadership, strategic business selling, and of course business simulation related topics. Advantexe recognized on the Inc 5000 list for second consecutive year. Advantexe's Drivers of Business Performance business simulation won a coveted People's Choice Award for favorite new product - read more! 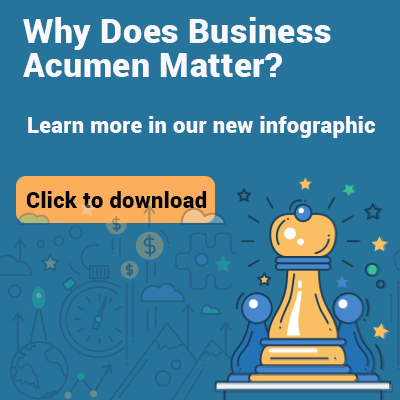 Advantexe launches Business Acumen 101, a virtual eLearning program and simulation designed to build and strengthen business acumen skills. Click here to learn more. Advantexe's Jim Brodo is feature on Accent's Sales Enablement Blog discussing the role of Business Acumen plays on social selling efforts. Click here to read the article. Copyright by Advantexe Learning Solutions 2019.